CLICK to Order online and save time! Convenience at your fingertips! 20% Off Everything in April Excludes King’s Court specials and items already on sale. Start with our online menu then add products to your cart such as flowers, concentrates, edibles, pre-rolls, balms, and lotions and so many more. The menu provides additional details on the effects, and THC / CBD content of each. All growers are listed with each product so you know EXACTLY where your cannabis is from. Want to know what's New & Hot? Check out our feed of new and hot products, vendor features and upcoming vendor days. If you're an experienced cannabis consumer, you'll appreciate the section of the site specifically for you. Great marijuana is like fine wine with great aroma, flavors and quality products. 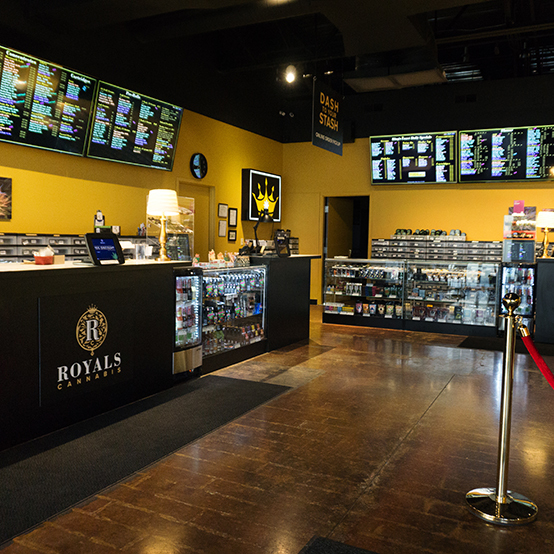 We'll answer FAQs new marijuana consumers often have about cannabis.Or, come into Royals on Division to see the wide selection of excellent marijuana products at reasonable prices in a sophisticated, inviting and relaxed environment. See products first-hand, have all of your questions answered and receive knowledgeable consultation from Royals friendly Budtenders. Royals customers use a variety of terms to describe the product including marijuana, cannabis, weed, pot, flower, pre-rolls and many more. 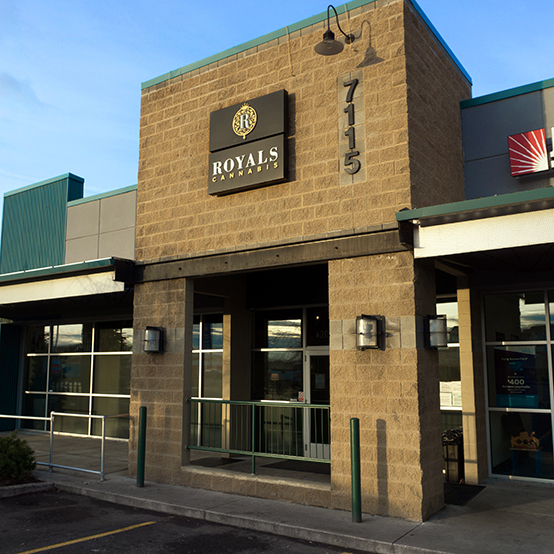 Royals is a recreational marijuana store and began as a medical marijuana dispensary before i502 was enacted. While we are also known as a weed shop, pot shop or pot store, no matter what you call us, come visit our location and elevate your cannabis experience. 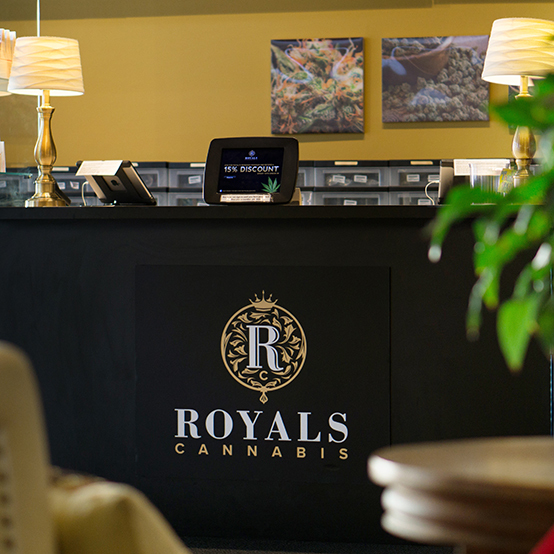 Get the Royal Experience: Royals Cannabis ranked #7 of the top cannabis retailers in Washington State for customer satisfaction BY LEAFLY, Fall 2017. Dash in, pay, pick up. Sativa tends to be more uplifting than indica—often with creative and cerebrally-focused effects. Hybrids tend to fall somewhere in between the sativa-indica spectrum, depending on the traits they inherit from their parent types. Indica tends to have more of a sedating and relaxing effect than sativa and is experienced with “full-body” effects.